Hey there DFW guitar players! Well, You’re Definitely Not Alone In Feeling Like That. I know I put off learning music theory for YEARS because everything just seemed so damn confusing. Music is a language and music theory is like the vocabulary and the grammar that we use to speak that language. I mean, could you imagine trying to learn a foreign language without learning what nouns and verbs are? Well, that’s kind of the case when you’re trying to improve your guitar skills without knowing music theory. 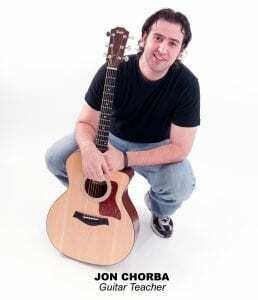 Now you be thinking, “Jon, I know of such and such guitar player who plays really really well and HE never learned any music theory, so why should I?”. We live in the greatest period of time in the history of the world and that’s especially true when it comes to learning an instrument. When I first started learning guitar, there was no internet. I had to search and search for all of the answers I was looking for and a lot of time the sources weren’t credible. 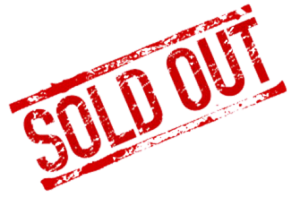 But now, there are so many unbelievable guitar players and teachers giving away incredible knowledge for FREE on YouTube. YOU CAN’T SPEAK THE LANGUAGE OF MUSIC! YOU NEED TO KNOW MUSIC THEORY! …so that you will be able to learn anything that you want to learn on the guitar way more easily. I’m going to put you through bootcamp. I’ve been teaching guitar players and demystifying the “scary” world of Music Theory for the past decade. Ya know, when I first started playing guitar myself, I was completely self taught. So, I know firsthand how confusing all of this stuff can be. And over the past 10 years of teaching music theory to my students, I came up with a way to break down and explain all of the terminology and concepts in a way that ANYONE can understand, follow, and remember. And I will teach it to you in a way that is directly applicable to “real life” guitar playing. So you’re not just learning stuff for the sake of learning it, but so that you can actually USE it on your guitar! #1) Not Learning Things In The Right Order. Music Theory is best learned by stacking concepts on top of each other. …then you’re making it way harder on yourself to learn the really cool advanced stuff. I mean, you don’t start doing Calculus before you can multiply and divide, right? So, you’ve got to know the RIGHT ORDER in learning these music theory concepts, because they truly do build off of each other. #2) Not having an Easily Accessible Way To Continuously Test Your Knowledge. Learning music theory is different then learning techniques or songs. Because with learning those things, you can actually test yourself to something. You get immediate feedback when you play your guitar as to whether something is right or wrong. Learning music theory though, is a little bit more like old fashioned studying. Music Theory Bootcamp is a 12 week small group class hosted at my private studio in South Arlington (I20 & 287). Class size is limited to ensure quality instruction. Of course, I’m talking about, memorizing all of the notes of the fretboard. Memorizing the fretboard is essential to understanding how music theory applies to the guitar…and…it is the first step in truly recognizing your full potential on the guitar. Memorizing the fretboard doesn’t have to be a boring task. I will show you several little “hacks” to make memorizing all of the notes on the fretboard a super easy and fun process. Intervals are the building blocks of chords/scales. Learning intervals will layout a brand new map of the fretboard that changes the game for you with how you see and hear chords and scales. The most confusion I see with students who struggle with music theory are those that know scales and chords BEFORE they know intervals. When you master intervals before chords and scales, understanding music theory becomes 10x easier. The Major Scale is the mother of all scales in music. Triads are 3 note chords and can be played numerous different ways. It’s kind of weird, but in a lot of music theory classes that I’ve seen or taken myself, the rhythm side of theory gets grossly ignored. Not in Music Theory Bootcamp, though! In these 2 lessons, I will show you all of the chords that make up every single key in the Major Scale. In this lesson, I will show you how the minor scale is constructed, what chords belong in every minor key, how the minor scale relates to the major scale, and how to play the minor scale in any key all over the neck of the guitar. …Modes are nowhere near as hard as you think they are. Major and Minor Pentatonic, Harmonic Minor, and Melodic Minor are all commonly used scales in the world of rock/blues/metal/jazz. Know what they are, how they are formed, what chords belong to them, and how to play them all over the neck of the guitar. Music Theory is useless if you don’t know how to apply it. In the last 2 weeks of Music Theory Bootcamp, be prepared to put all of the theory you learned to work by using it in learning songs and writing your own music. 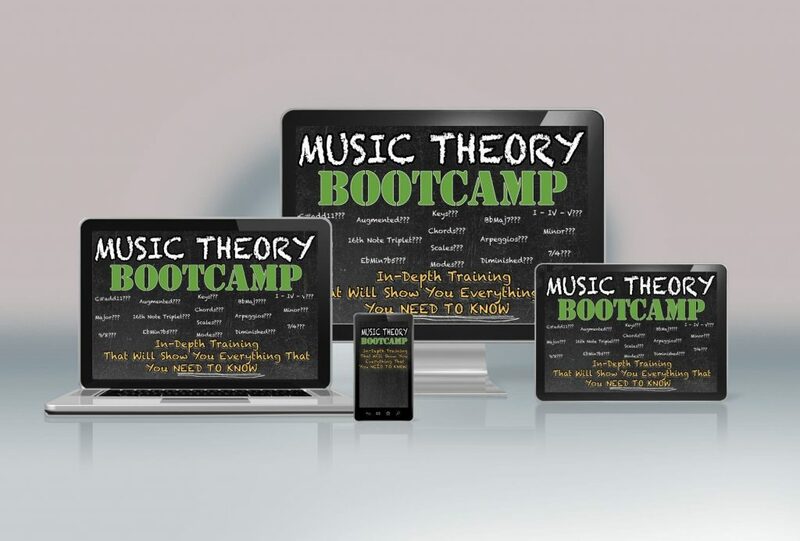 Included in at no extra charge is the online version of Music Theory Bootcamp. With access to the online course, you get all 10 lectures in video form along with PDF’s of every word covered and the diagrams and tabs for all of the chords and scales. I am making it IMPOSSIBLE for you to NOT walk away from this course, totally confident in your understanding of Music Theory. With the online access to the course, you get access to the lesson quizzes. The quizzes will allow you to check your knowledge and track your progress as you move through Music Theory Bootcamp. The quizzes are my absolute favorite part about this course because of all the ways that I tried to learn music theory when I first started learning, the only way that made everything click was when I started creating tests for myself. And with this being an online course, you can take the quizzes anywhere, anytime, and as often as you’d like. With Music Theory Bootcamp, you will learn everything that you absolutely NEED to know about Music Theory. By the end of this course, you will have been broken free of the chains of not being able to speak the language of music and you are going to open up big beautiful doors to your guitar playing. 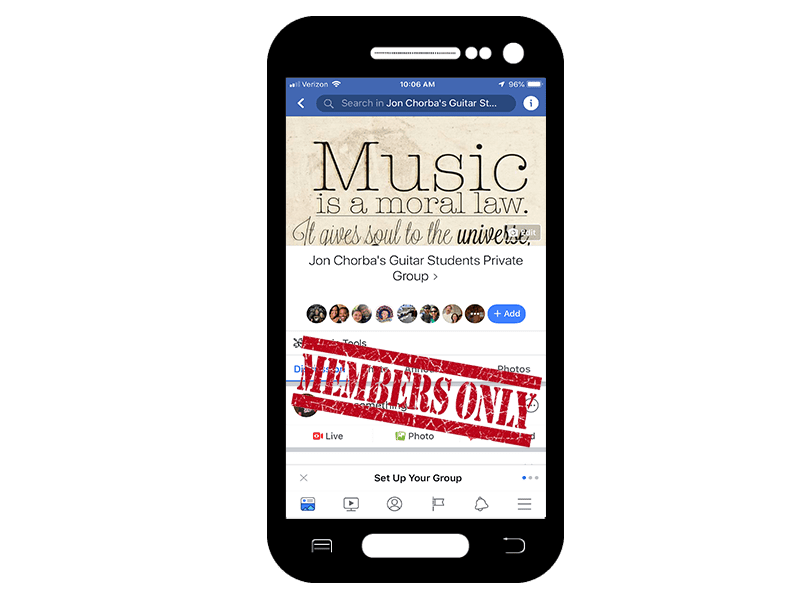 Also With access to this course, you will also get access to my “Students Only” Private Facebook group where I give more guitar playing tips and tricks, share my knowledge, and you get to chat with other cool like minded guitar players and music lovers. Stop being confused by the terminology. Learn how to be fluent in the language of music.